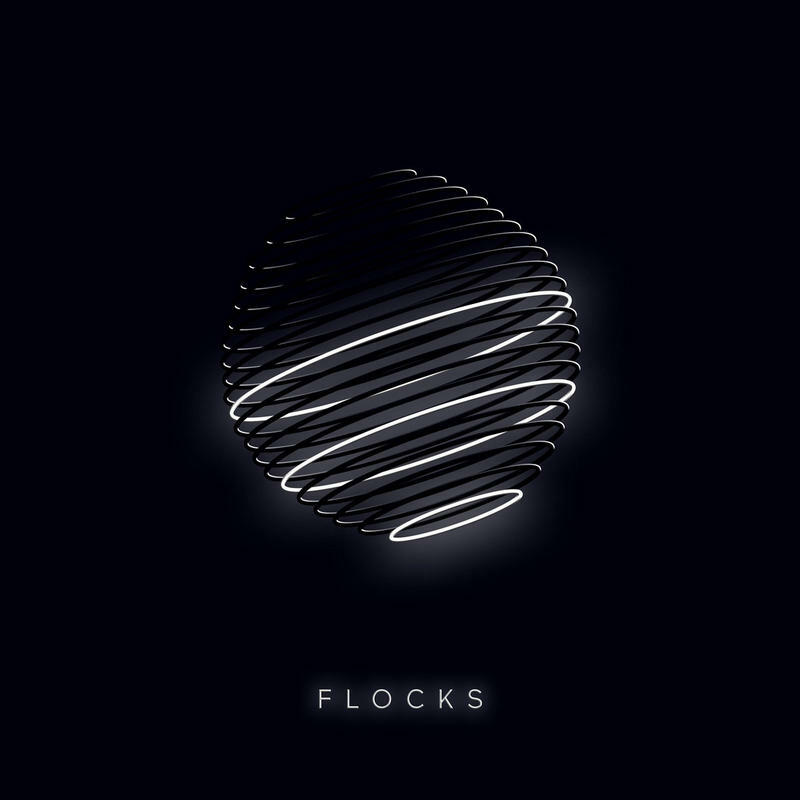 By blending classic synth flow, improv jazz orchestration and hip-hop drive, the debut and title album by Flocks places them somewhere within the Venn diagram of Chick Corea, Childish Gambino and Frank Zappa. 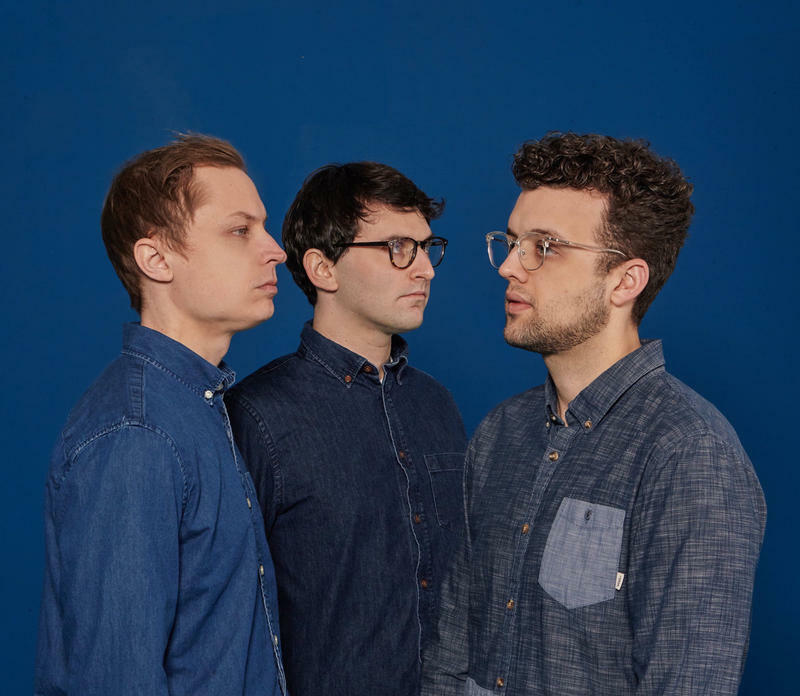 To find out more about the band, the album and it’s creation, I met with Tom Buckley (drums/samples), Josh Jessen (synths/keyboards) and Stephen Patota (bass/ guitar). For more news about Flocks, visit their facebook page - or listen to their new album at Spotify and Bandcamp.